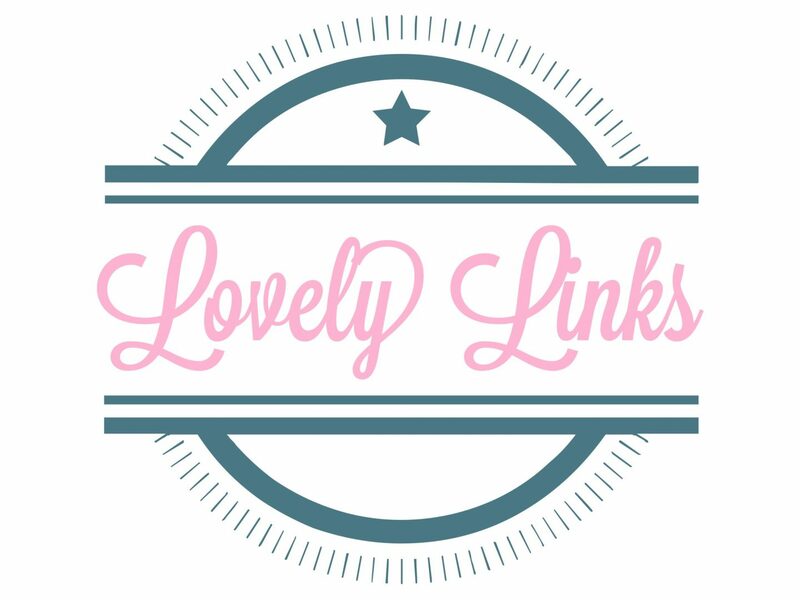 Good Morning lovely humans and welcome to another installment of Lovely Links (also here, here, here and here)!! This week has been a busy one for me, not only have I been playing catch up due to illness last week, but I’ve had a couple of auditions, submitted a grant application, set up my “Shop My Wishlist” page on the blog and Himself and I are moving into our new home, which I couldn’t be more excited to get into and start making our own and yes, I’m sure there will be decor updates on here soon! Anyway, below are things I’ve seen during the week that I’ve loved and think you will too, so enjoy and I hope you have fantastic things planned for yourselves this weekend! Love this idea! Thanks for the feature lovely!